At Signs Now Kansas City we design, produce and install a large variety of custom signs for any industry and any occasion. Our sign products are excellent advertising and communication tools that send strong marketing messages and create memorable experiences. 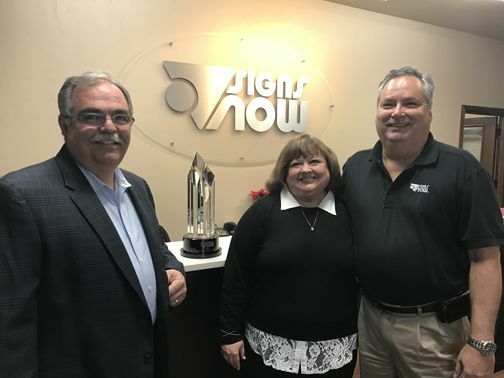 The talented team of Signs Now Kansas City helps the local businesses with their indoor and outdoor signs, custom banners and tradeshow displays, vehicle wraps, wayfinding signs and more. 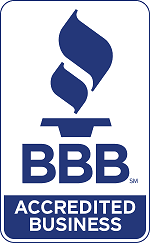 Signs Now Kansas City is recognized by the Better Business Bureau as an accredited business. Call or visit Signs Now Kansas City today. They are excellent in every way! Kim H., Hagen, Kim, April 2019. I'm very happy with my car magnet signs. Quick friendly service! Heather G., Collins-Cook Realty, April 2019. It is so great that I can order one sign panel at at time if I need to. Most real estate signage is sold in packages and can cost up to $1,000, so printing signs as I need them has saved me a lot of money. The turn times have been great too - thank you so much! Kelly E., Exp Realty LLC, April 2019. When you need custom signs, custom banners, full color vehicle graphics or monument sign, you can count on Signs Now Kansas City. We deliver professional sign solutions to local businesses and organizations. We are a full service sign company that can help with each step of your advertising project. 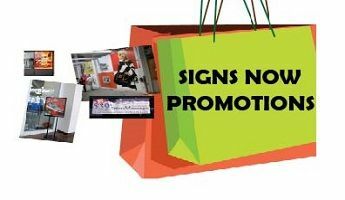 Whether you need to signs for a construction site, a tradeshow booth or run a store sales event, Signs Now Kansas City will provide you with unique and effective signs to ensure your success. As a full service company we help our customers with design, installation and maintenance of our professionally manufactured signs and graphics. At Signs Now Kansas City we listen to our clients and deliver signs and graphics that support our customers’ goals and objectives. Signs Now Kansas City is a modern sign company that uses advanced technology to produce efficient high quality signs and solutions. Our talent, expertise and industry experience can meet the signage needs of our clients when they need to run a corporate event, political campaign or a grand opening.